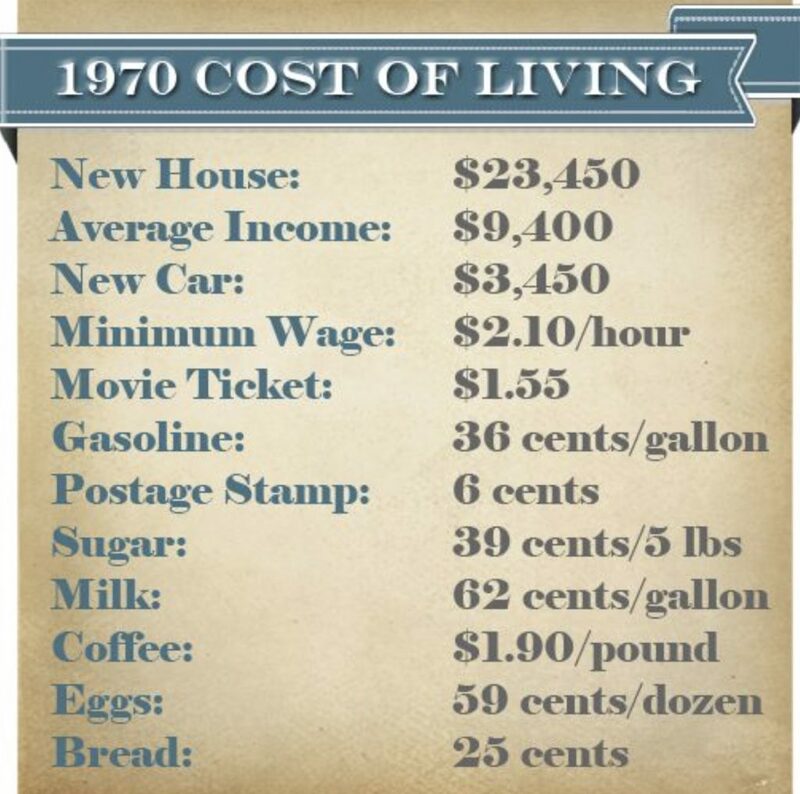 The following data is for Gold Price in 1970. 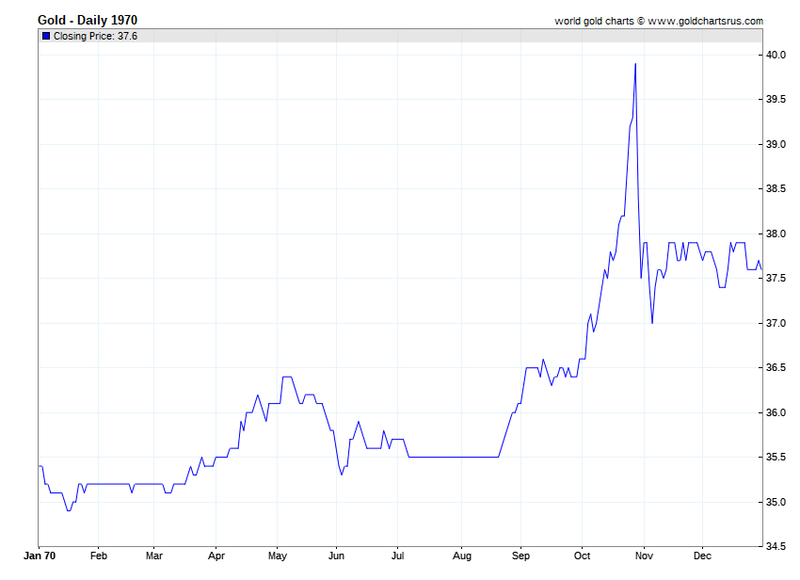 Further Gold Price history and current Gold Price charts can be found on our main live Gold Price page. After the March 1968 collapse of the gold price rigging London Gold Pool agreement originally between the US, UK, and 6 European central bank partners the gold price performed well in 1970 by retracing many of its 1969 losses. Below is the Gold Anti-Trust Action Committee's secretary, Mr. Chris Powell, describing the collapsed effort to keep gold prices contained at the fixed 1934 deflationary price of $35 oz USD all the way up to the 1961 London Gold Pool agreement, it's March 1968 failure, and perhaps even beyond into today.